Speciality retailer Trashy Diva plans to enter the Atlanta market with a pair of stores at the 675 N. Highland development in Poncey-Highland. Trashy Diva will have two storefronts at the project, a 1,600-square-foot dress boutique and 1,500-square-foot lingerie boutique. Both shops are scheduled to open this summer. 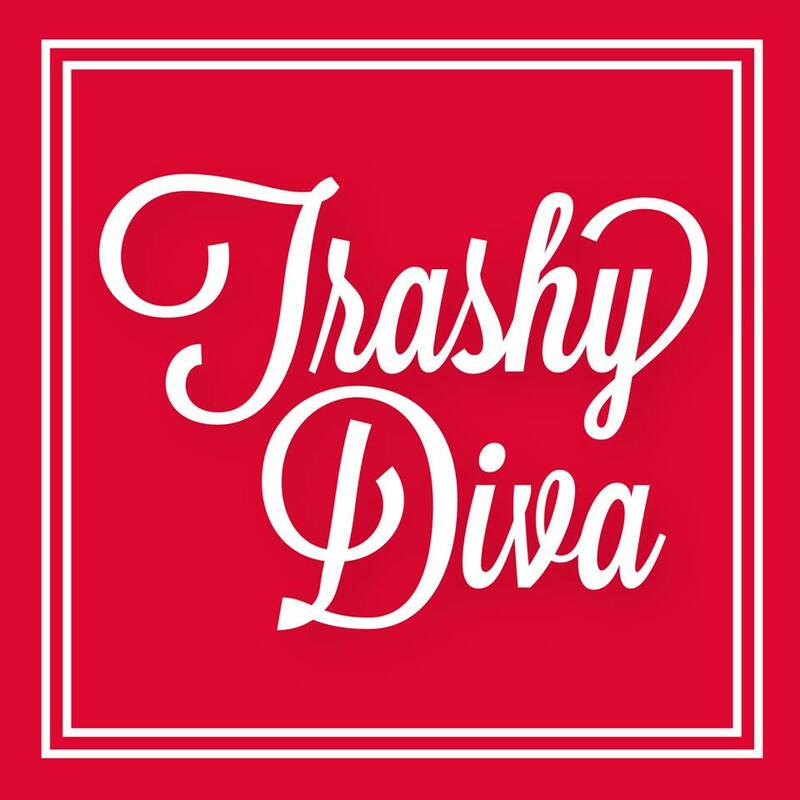 Trashy Diva, a boutique women’s clothing store providing vintage and retro inspired clothing, shoes, jewelry, accessories and lingerie, has five locations in New Orleans. The company was started in 1996 by owner/designer, Candice Gwinn, an Atlanta native. The 675 North Highland development is a mixed-use project located in the heart of the Poncey-Highland neighborhood on North Highland Avenue, near Ponce de Leon Avenue. The project consists of 125 luxury apartment units and 20,000 square feet of restaurant, retail and office space. Have you been to Trashy Diva? Are you excited for them to open in Atlanta? What else would you like to see open in the development? Look for BOA 16-02 and BOA 16-03.